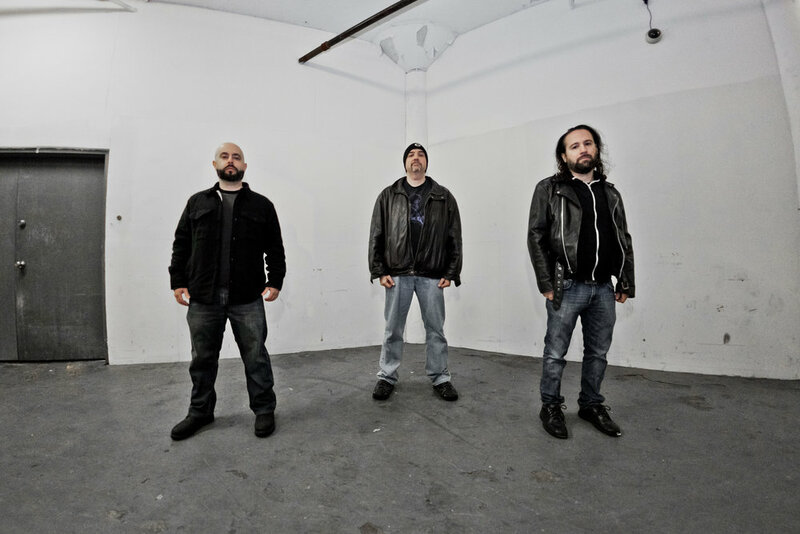 Few bands deftly combine elements of metal, punk, indie, and prog like the Boston based trio, THE UNDER. The dynamic peaks and valleys coloring The Under's music can only come from a strongly rooted artistic vision and a wellspring of influences. The fusion of intelligent guitar work, dizzying rhythms, and impassioned vocals will engage listeners seeking music with substance.